New industry awards for dance are being billed as the first of their kind and will celebrate people working across the sector in the UK. 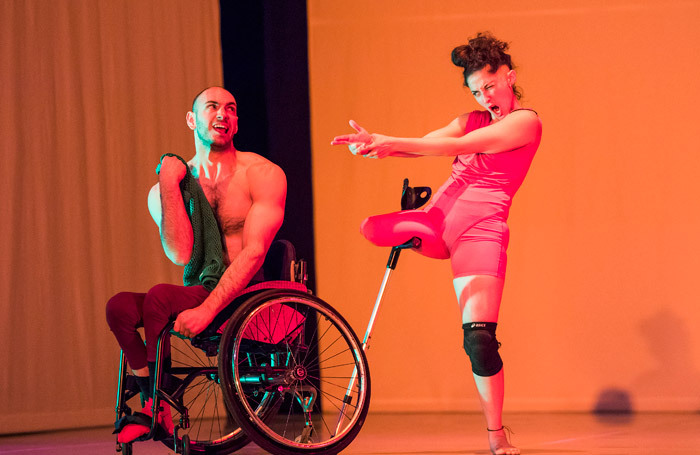 Industry body One Dance UK has announced the first shortlist for the new awards, with categories including healthcare in dance, innovation, teaching, dance on screen and dance programming. The awards will “unite, celebrate, acknowledge and recognise the people who have made an impact on the vibrant UK dance landscape,” One Dance UK said. Other categories include a lifetime achievement award for dance of the African diaspora and prizes for contributions to the advocacy, research and science of dance. Nominees include Yorkshire Dance, the Royal Ballet School, Candoco Dance Company and contemporary choreographer Namron. Comedian Susan Calman, who appeared on last year’s Strictly Come Dancing, is nominated for dance personality of the year, alongside choreographers Rosie Kay and Eliot Smith. Andrew Hurst, chief executive of One Dance UK, said: “We are delighted that so many nominations have come in and are looking forward to recognising the hard work and talent of people making a difference to the dance sector. The awards will be presented at a ceremony in Leeds on November 24. See the full list of nominations here .